If you’re already on the 2019 versions, you’ll be getting these new tools in upcoming 2019.5 releases as part of our continued commitment to providing our users with added benefits throughout the release cycle. (Hooray!) Here’s what you can expect. Sapphire’s famed VFX suite adds slick new creative options including a ParallaxStrips effect, PixelSort transition, and DigitalDamage transition. The Sapphire Builder, Preset Browser, and Flare Designer can now access clips directly from a composition or timeline, and each features an updated modern GUI designed for High DPI and Retina-enabled monitors. Plus, Builder and Flare Designer continue to improve with new core features such as Broadcast Monitor Support (AJA and Blackmagic). 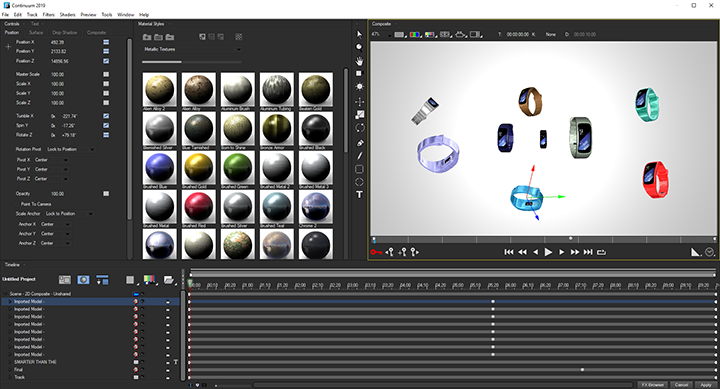 Continuum adds Maxon Cinema 4D integration to Title Studio, delivering a brand new 3D model render engine with unparalleled results to Adobe Premiere, Adobe After Effects, Avid, DaVinci Resolve, and OFX workflows. Title Studio also adds support for 4K monitors and new material shaders. Particle Illusion adds a Forces feature including deflectors & attractors, and a new customizable sprites feature. Primatte Studio’s Academy Award-nominated keying tech adds a customizable spill control option along with new edge smooth options for heavily compressed source shots. The Transition Unit adds Particle Illusion Dissolve, a brand new self-animating, fully-customizable transition. Users can choose any particle emitter to create a transition or pick from dozens of preset particle animations. 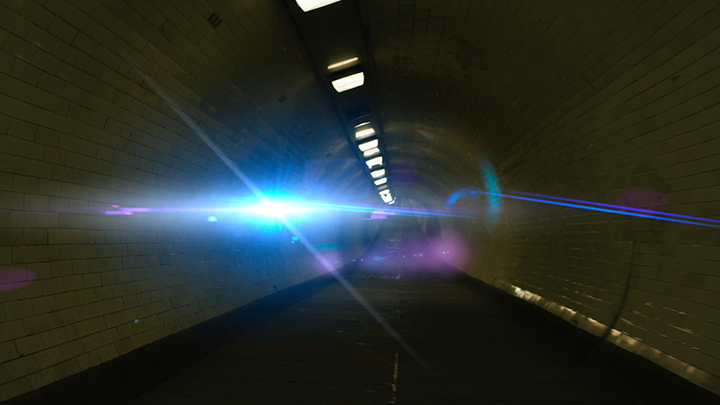 Particle Illusion will soon be available as a standalone render application. 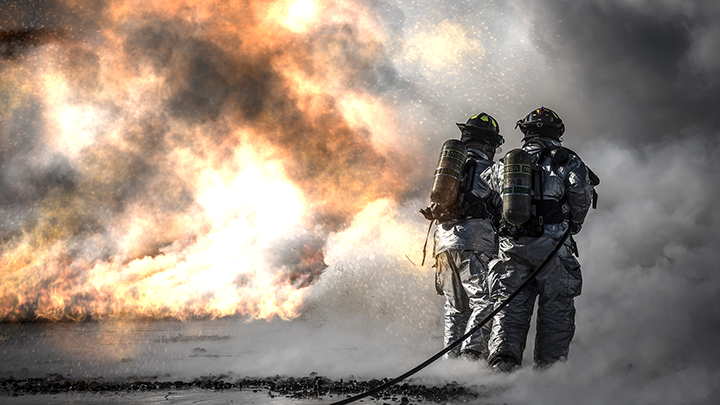 The new 64-bit real-time technology renders particle effects with unrivaled speed. The custom interface allows editors, artists, and game developers to select movie type, codec, frame rate, frame size, and more. The new standalone option paired with the multi-host plug-in options for Adobe, Avid, and OFX applications makes Particle Illusion the most versatile, user-friendly particle & motion graphics generator on the market. 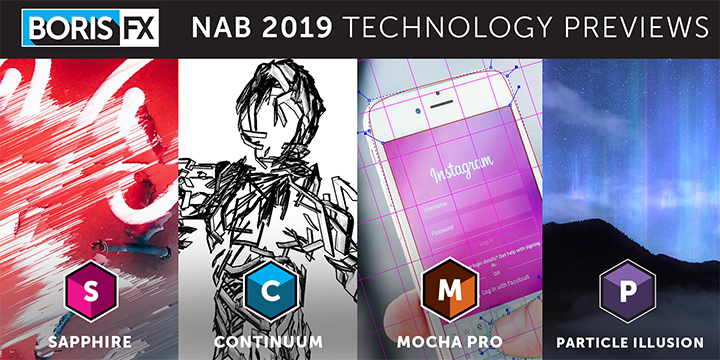 Mocha Pro’s Academy Award-winning tools will soon add long-awaited support for Blackmagic’s DaVinci Resolve, performance increases, and new masking features. Mocha’s magnetic spline tools get an update with edge-snapping keyframes, and new GPU matte optimization makes complex Mocha projects more interactive with significantly faster renders. Technology previews feature a new Area Brush paint tool that defines planar tracking regions with Wacom tablet sensitivity, and a new object removal render option, Mega Clean Plates, builds larger-than-raster panoramas from moving clips for VFX set extensions, clean plates, and 3D materials. We’ve got a jam-packed demo schedule full of special guest artists! 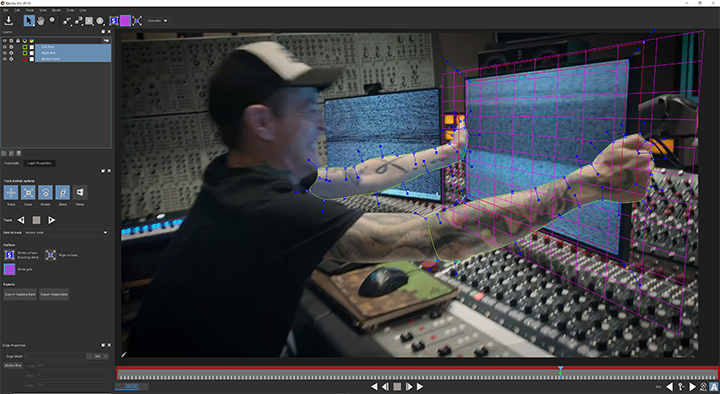 See how post-production pros like you use Sapphire, Continuum, and Mocha in their projects. Artists include Ben Brownle, Digital Media Specialist, Curious Turtle Pro Video; Alejandro Brubaker, Co-Founder, Sugar Skull Creative; Ben Eshagpoor, Creative Director, BeMotion Design; Nick Harauz, Apple, Adobe, and Avid certified instructor, co-founder of Creative 111; Damien LeVeck, Writer/Director and Owner of Skubalon Creative; and product managers and specialists from Boris FX team. Stay tuned for a daily demo schedule.